Help to build up your business empire starting with fitting your staff up with our Company WorkWear from Calendar Lady Promotions. Calendar Lady Promotions comes Embroidered with your business details and company logo. Just choose the amount you require and we'll make sure that every single item comes perfectly hand Embroidered with your business details and company logo. 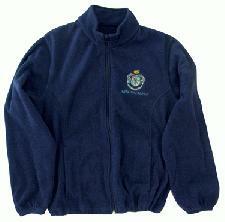 So keep yourself advertised upon our Embroidered Company WorkWear. More of our Company WorkWear here. To find out more about our Company WorkWear click here and fill in the contact form and we'll be in touch. Other promotional and personalised items besides our Company WorkWear click here to view our entire range.